My decision to go back to the garden made me feel both exhilarated and lonely. An invisible wall had been erected between me and my cousins. This was not an adventure that I could bring them along for, not even Krishna. I had to do it alone. So atmospheric, so mysterious, The Girl In The Garden reminds me a bit of The Secret Garden by Frances Hodgson Burnett. Why have a secret garden? Who’s in the secret garden? How is it that a child will uncover what adults try to hide? 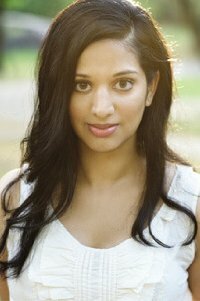 Kamala Nair‘s story is told from the perspective of eleven year old Rakhee who lives in Minnesota with her Amma (mother) and Aba (father). When blue envelopes begin to appear, which are written in an unfamiliar hand and addressed to her mother, Rakhee notices a change in Chikra. Together they travel back to India, to Chikra’s home, and at first Rakhee is very happy playing with her cousins. She is not so happy, however, with some of her aunts and uncles nor with leaving her father behind. When she sees one of her aunts, and her mother, go off into the forest when they assume she is sleeping, Rakhee’s curiosity is aroused. Although she is told not to go there, for sinister beings inhabit the darkness, she nevertheless sneaks into the forest only to discover a garden holding a hidden girl. The novel explores secrets from the past which have enormous impact on the present. As an adult, Rakhee cannot continue with her plans for marriage until she has resolved the repercussions which came from the girl in the garden. She must also come to terms with her parents’ marriage, and more importantly her mother’s life, before she can move on with her own. Find more thoughts for The Girl In The Garden here. This looks really interesting – something I'd like. Another one for the wishlist! All of the reviews I've read have been very good. I do want to get this one sometime. Nice review. So many secrets! This book sounds really good to me. I keep seeing good things about this book. I might have to check it out! 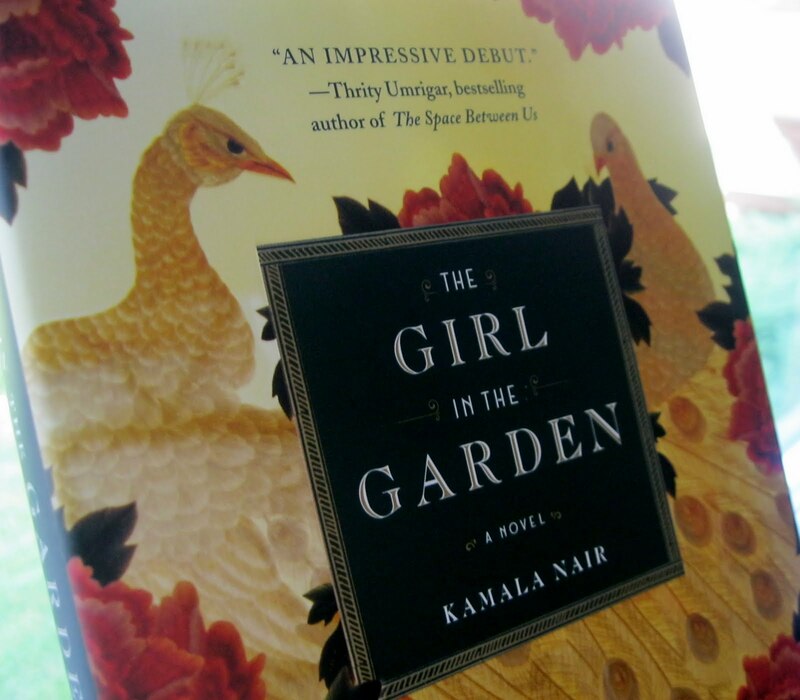 I enjoyed this one – Kamala Nair's writing was beautifully done and I was moved by the story's secrets upon their reveal. I just put this on my wishlist today. I really want to know what the secret is! Sounds like a beautifully written book! Thanks for being on the tour. I really enjoyed this one, and I agree that there is a resemblance to The Secret Garden, which I loved as a child.